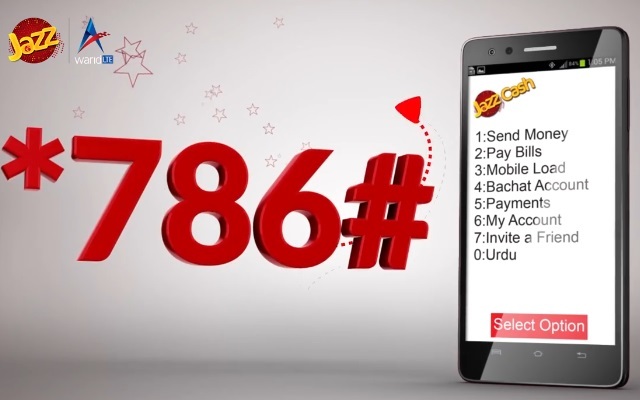 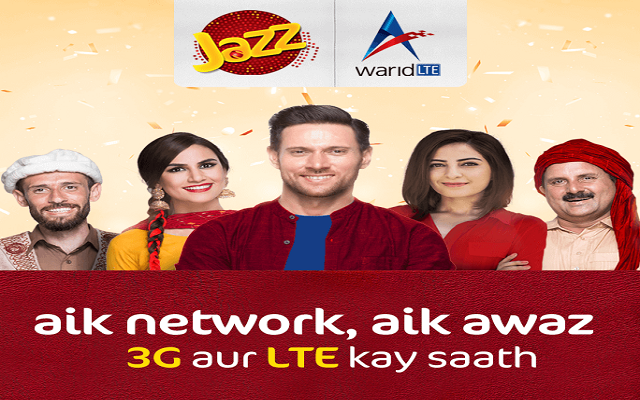 With this offer Jazz and Warid users will be able to enjoy hundreds of minutes, SMS and MBs free. 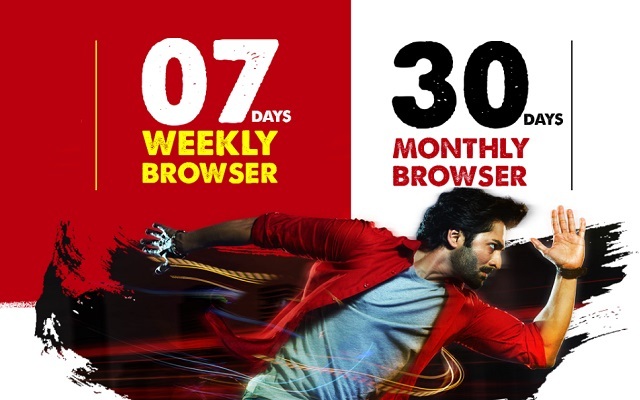 This offer provides the facility for whole month. 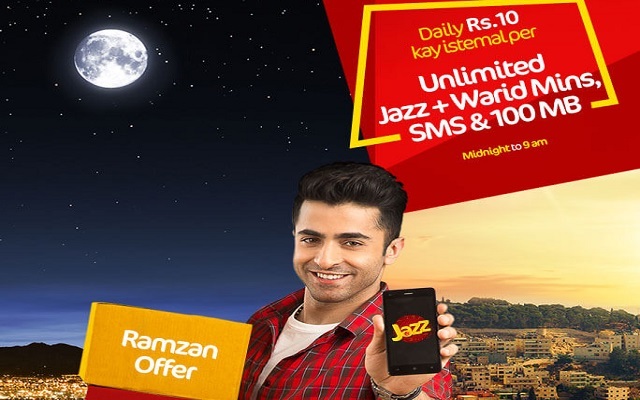 Users can avail 1200 on-net minutes and SMS to all networks. 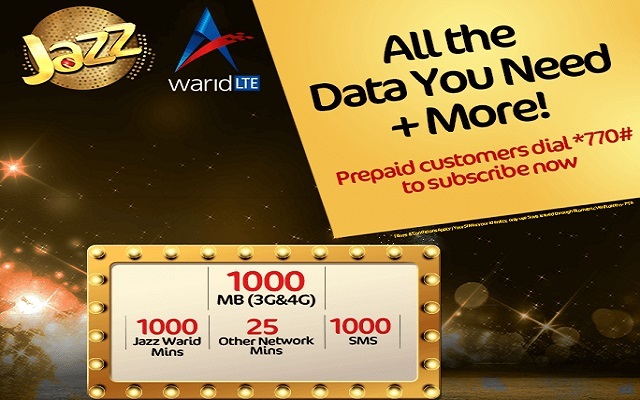 With Jazz Weekly Gold Plus Offer, you can enjoy 1000 MBs, SMS, Minutes and many more. 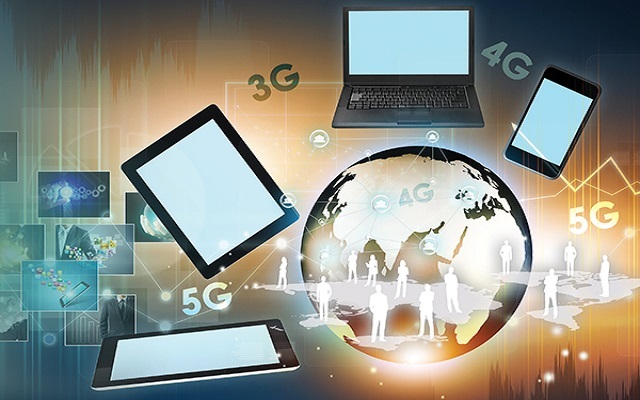 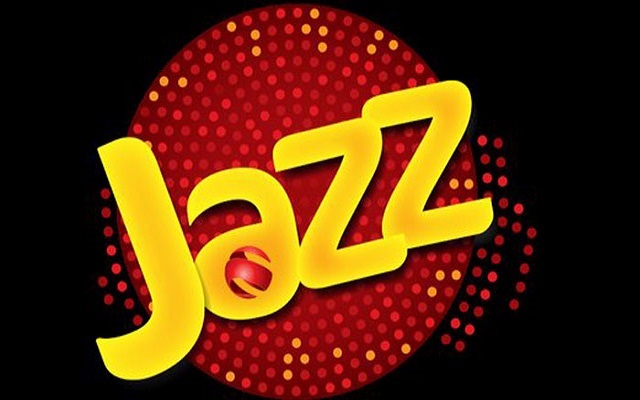 To show the strengthen and speed of its 3G and 4G network, Jazz Introduces Weekly and Monthly Browser Packages.